Black Friday - The retailers dream? Black Friday – The retailers dream? Home News Black Friday – The retailers dream? Black Friday, the day after Thanksgiving, established as the height of the retail sales calendar. The day you could grab bargains over and above anything else you will see again. But over the past couple of years, this once very novel event has grown to something more. Amazon, for example, have had an entire week of “Black Friday Deals” with different tiers of discounts for Prime users, short lightening deals and offers across many ranges – therefore, not really sticking to the original concept. Microsoft, similarly, have sent a number of e-marketing campaigns during the past week detailing “Pre-Black Friday”offers. Does this alter the original Black Friday idea and simply become another sale? 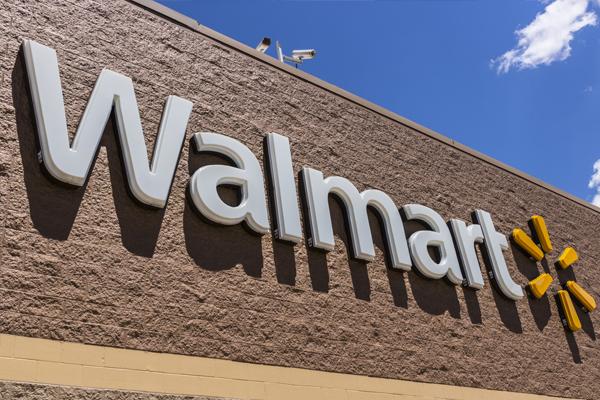 And what does this mean for retailers? 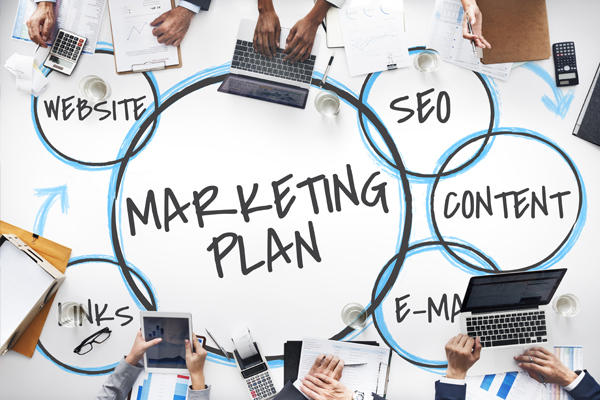 Whenever your customers expect a sale, there are two schools of thought, you either deliver a promotion yourselves to remain in line with your competitors, or you could take a step back, not offer sales and wait to promote your store at a different time. 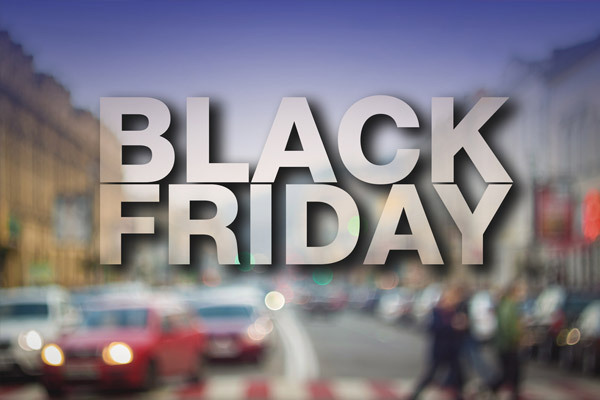 For most within the retail industry, remaining competitive with other stores and joining the sales is normally the preferred and most successful option, therefore being part of Black Friday is essential. 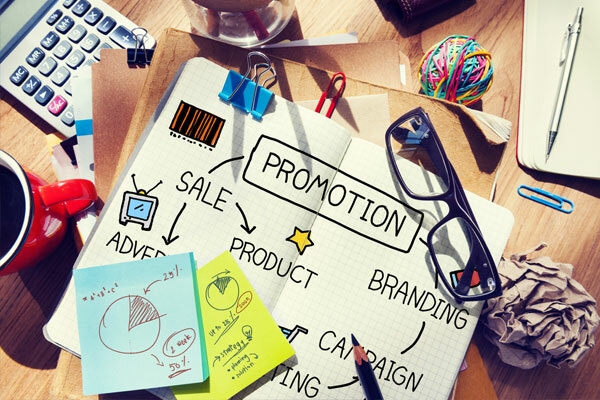 But when the sales period is extending for longer, such as the new “Black Friday Week”, it is ideal to use a range of promotional tools to inform your customers. AGRetail bring you a range of marketing tools to support one day promotions, one week promotions or even one year promotions. 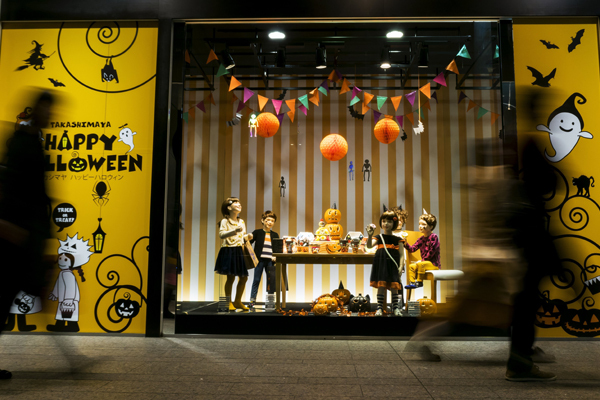 Window graphics are the perfect solution for retailers running short term promotions who may wish to remove the campaign materials themselves afterwards. High quality print, super clarity of color and easy to apply, they will catch the eye of the consumer and can be easily removed, rolled up and used again next year without any residue left on the window surface. 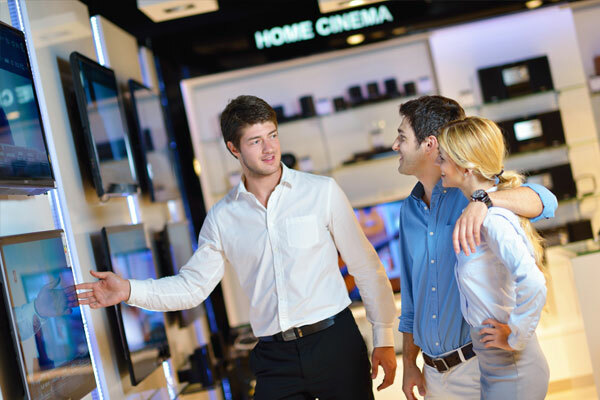 For longer promotions, and impulse buys, AGRetail also offer point of purchase displays, retail wall graphics, store fronts and retail barricades. Talk to us today !